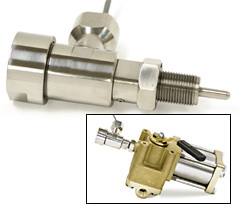 Model 20337 ShearSeal® Regulator Barksdale's pressure regulators are sensitive, pressure-control devices used to maintain a pre-determined pressure in a hydraulic circuit. The regulated output pressure is controlled by manually adjusting the spring force to balance the hydraulic loading. 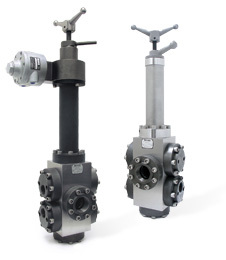 Design features ensure excellent accuracy, repeatability and high flow coefficients. Original Shear-Seal® Technology API compliant for sensitivity High Flow Capacity Large pressure range Tolerates Contaminated Media Fail-safe motor control option All stainless steel option API approved.